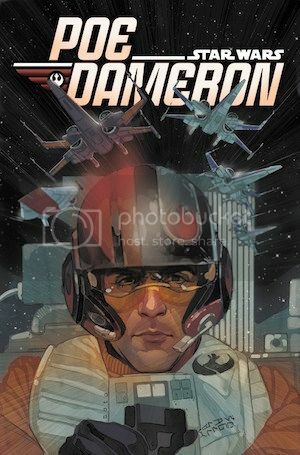 Poe Dameron, former Republic flyer turned Resistance fighter, is the best pilot in the galaxy. Hand-picked for the resistance by General Leia Organa to lead a squadron on a top secret and vital mission…Poe sets off investigating sites of historical importance to the Force. Revealing backstory leading directly into the holidays’ greatest adventure, follow Poe and his X-Wing squadron on covert missions against the First Order brought to you by writer Charles Soule (Star Wars: Lando, Daredevil) and artist Phil Noto (Star Wars: Chewbacca, Black Widow)! Why I’m excited: What’s not to get excited over Poe Dameron? We were introduced to him in Star Wars: The Force Awakens; now readers get to learn about this former Republic flyer turned Resistance fighter! In another world they might be gal pals who help each other through hard times. But when Patsy Walker and Jessica Jones meet at last in the Marvel Universe, could it be they’ll end up as…best frenemies?! Not everyone can get along all the time, which is why the world’s heroes are about to be rocked by a second Civil War! But when the fallout from the battlefield hits close to home, Patsy is forced to take stock of her life and face what it really costs to be A.K.A. Hellcat! Plus, fallouts with former friends don’t get any worse than Patsy and Hedy. Now Ms. Wolfe is about to torment her rival more than ever, with a little help from Patsy’s evil ex-boyfriends! Will Hellcat get burned by her old flames? Why I’m excited: Patsy Walker, forever fawning over her and the wonderful characters in it. 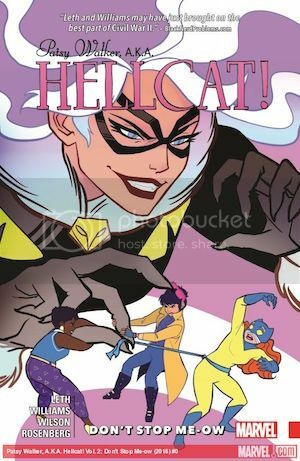 If you want fabulousness and cuteness, keep picking up Patsy Walker AKA Hellcat. 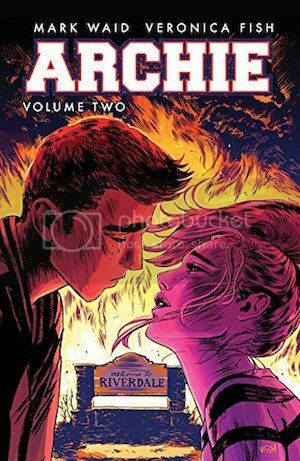 Patsy meets the infamous Jessica Jones, and has to deal with former friends and ex-boyfriends. How will Patsy survive? Gwen Stacy is reeling from the consequences of SPIDER-WOMEN — and the loss of her powers! She might be better off as Spider-Woman no more. But who is Gwen really if you take away her costumed alter ego? The ever-majestic Mary Janes might have an answer to that — but the deadly Frank Castle will offer a punishing counterpoint! 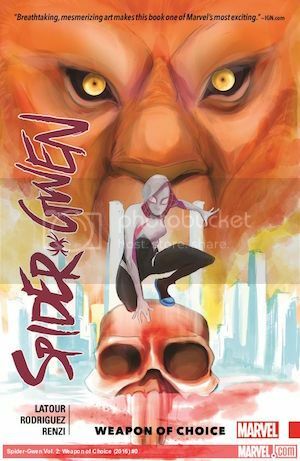 Just as Gwen starts to give civilian life her best shot, she finds herself in Frank’s crosshairs without her spidery abilities to fall back on! So when the Mary Janes head to a haunted house for a laugh, will Gwen be along for the fun, or will she already be one of the ghosts? And will Earth 65’s Mysterio scare her bandmates to death? Why I’m excited: I may not be a fan of the Spider-Man franchise, but I’m so intrigued by this alternate world where Gwen Stacy is Spider-Man. Readers get to see Gwen trying to live a civilian life, and it may not be all that’s cracked up to be.